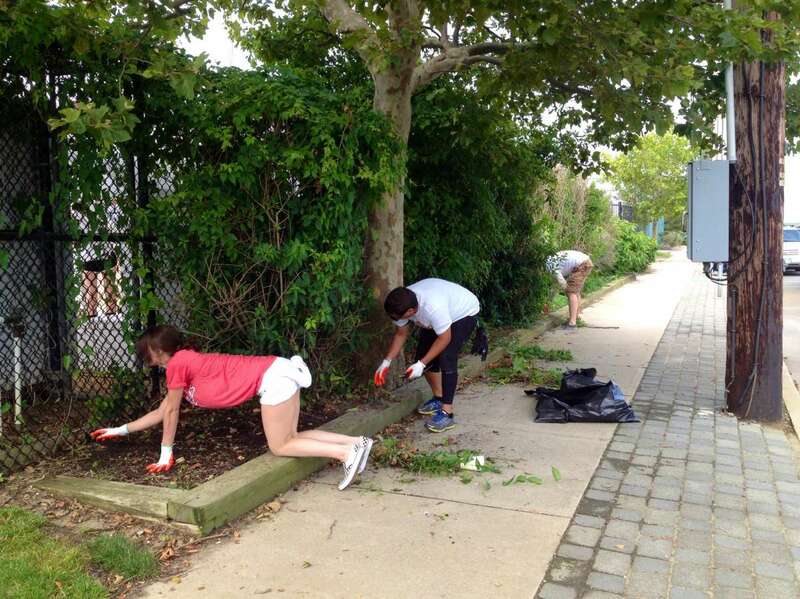 Hundreds of volunteers fanned out throughout Seaside Park Monday morning to undertake eight municipal works projects. 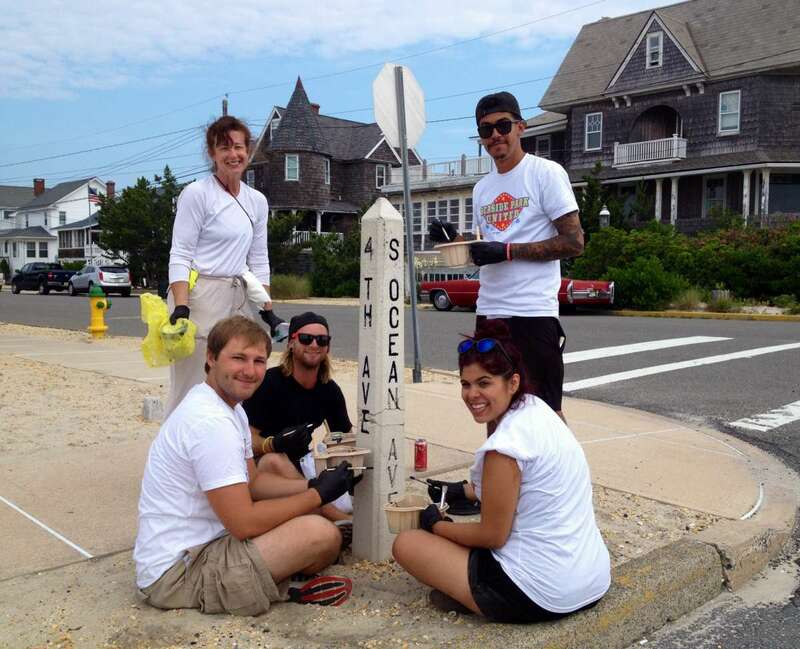 A joint effort by Waves for Water, an environmental organization dedicated to providing access to clean drinking water worldwide, and Vans Warped Tour, a summer music festival, “Seaside Park United” volunteers are painting street markers and dugouts in a baseball field, cleaning community parks, picking up garbage, working on the exterior of borough hall, and undertaking maintenance around the boardwalk and beach area. 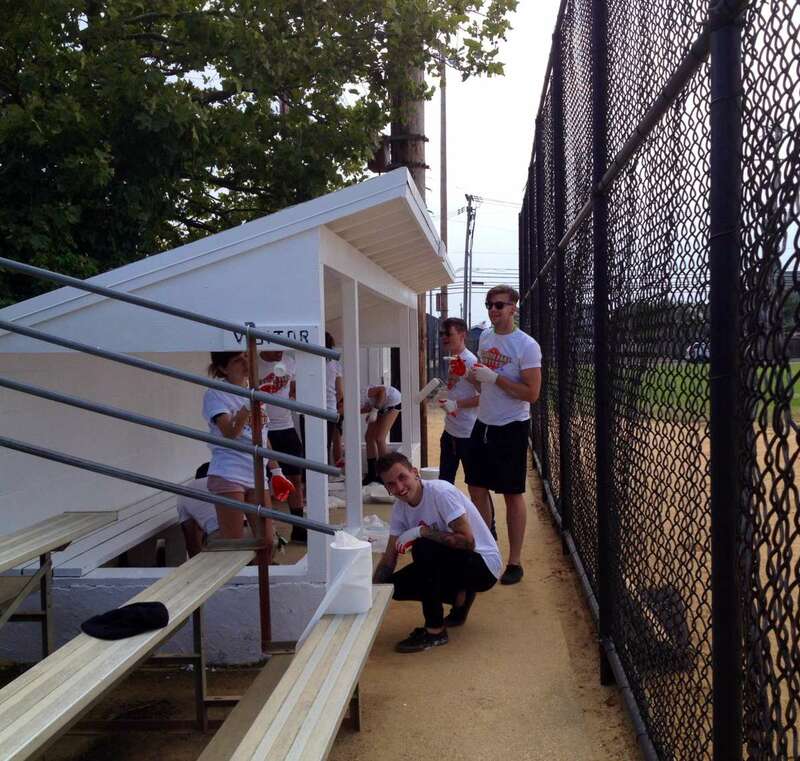 The volunteers arrived in dozens of tour buses that came directly to the barrier island from last night’s tour stop at PNC Bank Arts Center in Holmdel. They were greeted by borough Mayor Robert W. Matthies during a breakfast in a beachside parking lot before departing to public works projects developed by Public Works Supervisor Eric Wojciechowski and borough hall staff, according to a report on Riverside Signal.